Throwbacks always bring back the best memories and today’s blog is all about throwbacks of the best cross browser testing blogs written at LambdaTest in 2018. It is the sheer love and thirst for knowledge of you, our readers who have made these logs the most liked and read blogs in 2018. 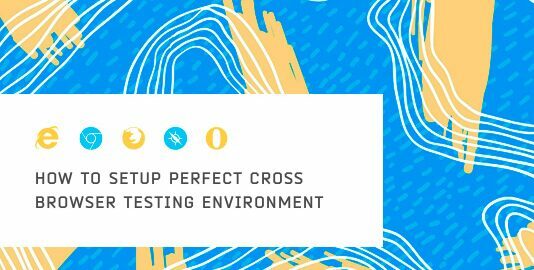 Here, we have compiled our best performing cross browser testing related articles for 2018 for you to gaze over. Identifying browser differences across thousands of browser, browser version, OS, and device combination could be very exhausting from the perspective of manual cross browser testing. Here are 34 pointers which can make a significant difference in terms of speeding your test cycles. 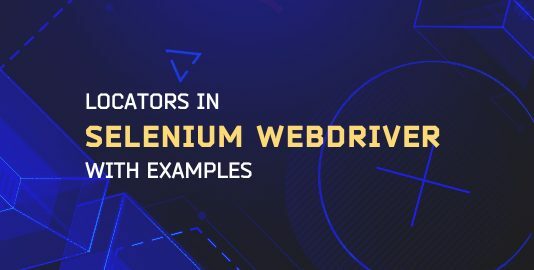 Although, we have recently introduced Selenium grid based automation in 2019. Looking back at 2018, it seems that automated cross browser testing has been quite a talk for our readers. Here, we have demonstrated the use of an automation script using a single browser to cut down the time and effort put up by manual testing. Is lack of availability of devices stopping you from performing a thorough and extensive round of cross browser testing? Don’t let it bother you anymore. 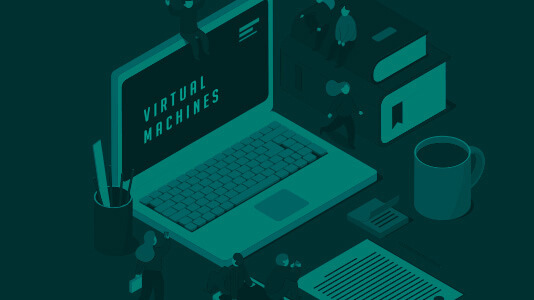 Instead opt for using a VM(Virtual Machine) and simulate the actual hardware of your desired OS and devices through your workstation. Here we demonstrate everything from installing VM to performing cross browser testing through it. Cross browser testing is a very expansive activity and tackling it head-on without a specific strategy could lead you talking to riddles. These 3 steps will help you plan a strategy to help you approach for browser compatibiility testing in a simplistic, holistic and organized manner. Talking about automation, it could be inevitable to miss out on one of the most popular open-source test automation framework ‘Selenium’. 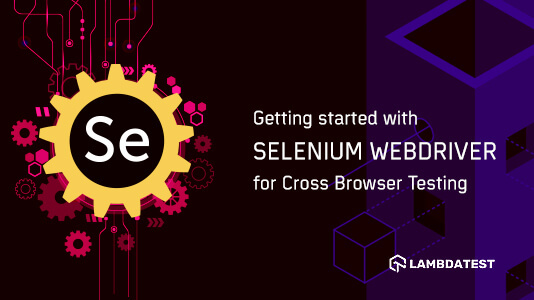 Feeling intrigued about running your first automation script using Selenium WebDriver? Well you know what they say, there is no time like the present. 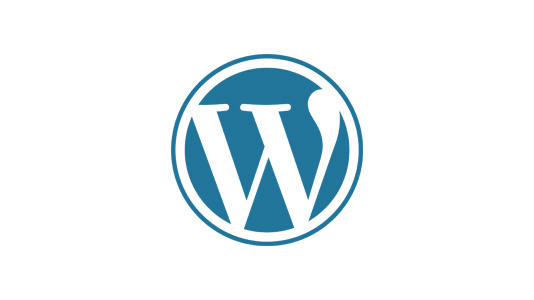 Powering up more than 30% of the websites worldwide, WordPress has become an epitome of CMS. 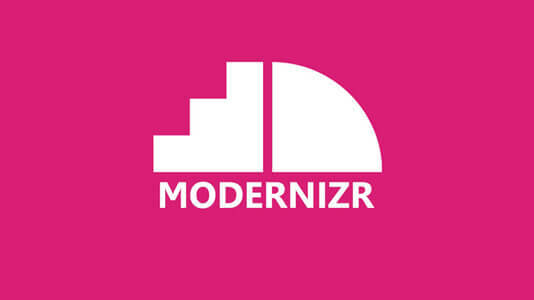 A lifeline for freelancers, small business and even big enterprises to run their business online. Having said so, designing a cross browser compatible WordPress website doesn’t come easy! Here are some key factors to keep in mind while performing tests on your WordPress web application across different versions of browsers and operating systems. Also, don’t forget to use LambdaTest WordPress plugin for performing cross browser testing with ease and free of cost. It turns out this blog has been a delight to read for our visitors. With LambdaTest Chrome extension, you could generate automated bulk screenshots for your website on different browser/OS/device configuration. 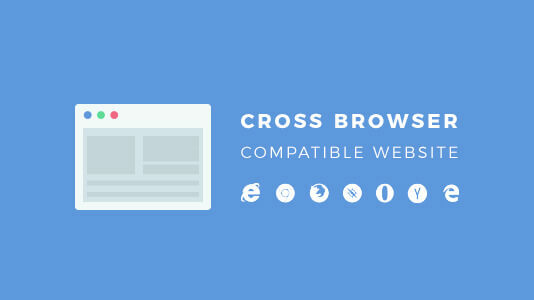 So now you can validate cross browser compatibility in a jiffy, even without logging in to LambdaTest platform. Interesting, isn’t it? 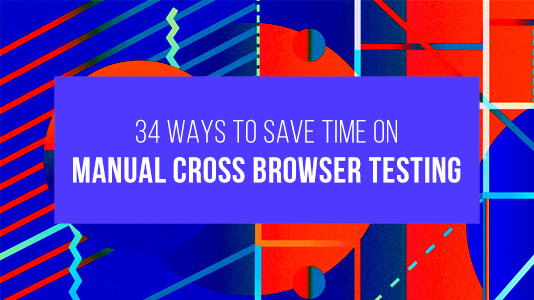 Cross browser testing is a lot more than simply running your website across different browsers. You need to keep in mind various factors such as accessibility, usability from customer’s point of view. 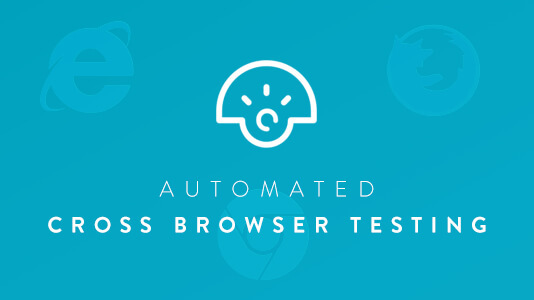 Are you up for some game-changing tips related to cross browser testing? Alright, so you know that a website or web-app is rendered differently across different browsers. But do you know why that happens? 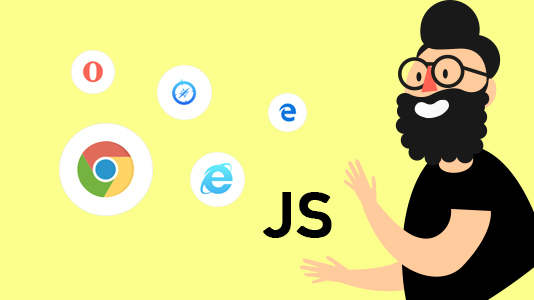 Well, if you don’t, then it is about time for a little peek under the hood of the modern web browsers to understand how they work? 12. How To Make A Cross Browser Compatible Website? Prevention is better than a cure! 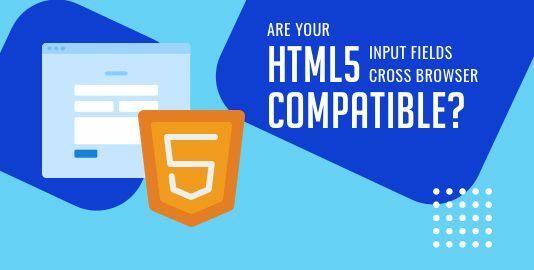 How about reducing the possibilities of browser compatibility issues post your development by adhering to some of the best ground rules in order to develop a cross browser compatible website? Planning to incorporate cross browser testing as a part of your upcoming release cycle? Well, you need to keep a lot in mind. I would suggest you note them all down to ensure you don’t miss out on anything vital. 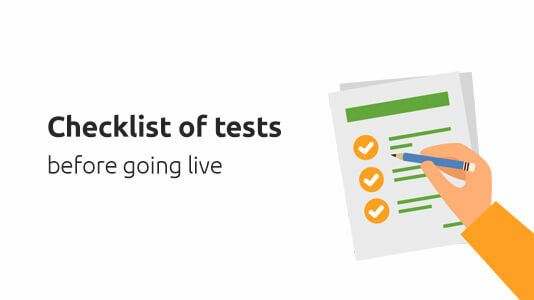 Here we have presented some key metrics for creating an ultimate checklist for a robust browser compatibility testing. 14. How To Fast Track Cross Browser Testing & Debugging With LambdaTest? From a fresher perspective, debugging and testing may look like one and the same thing. This blog helps to define a clear distinction between the two! It also addresses how LambdaTest can help you address both, testing and debugging in one place. 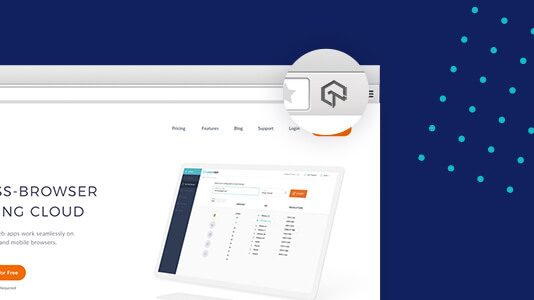 Pace up your cross browser testing and debugging activities through incorporated developer tools inside every browser you run by our VMs(Virtual Machines) hosted on our cloud servers. Fun Fact: Your website when accessed through IP addresses belonging to different geolocations could render and function differently! That may have been a little shocking to some of us. 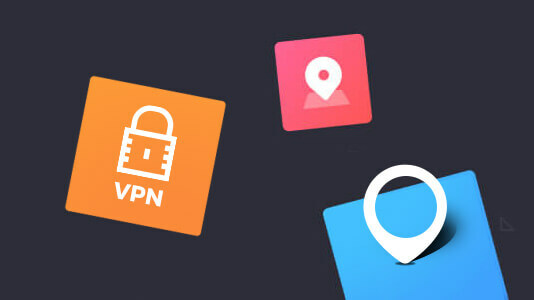 However, you can take it easy with LambdaTest which allows you to perform cross browser testing of your website through different Geo IPs with the help of VPNs. 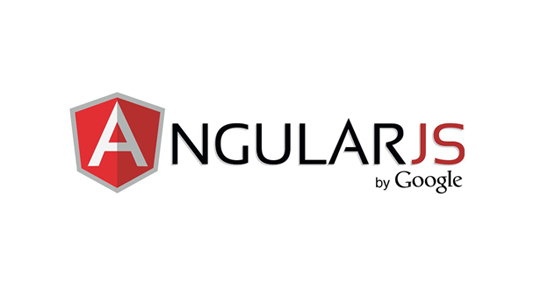 AngularJS as a developer’s first choice in 2018 gained a lot of popularity. 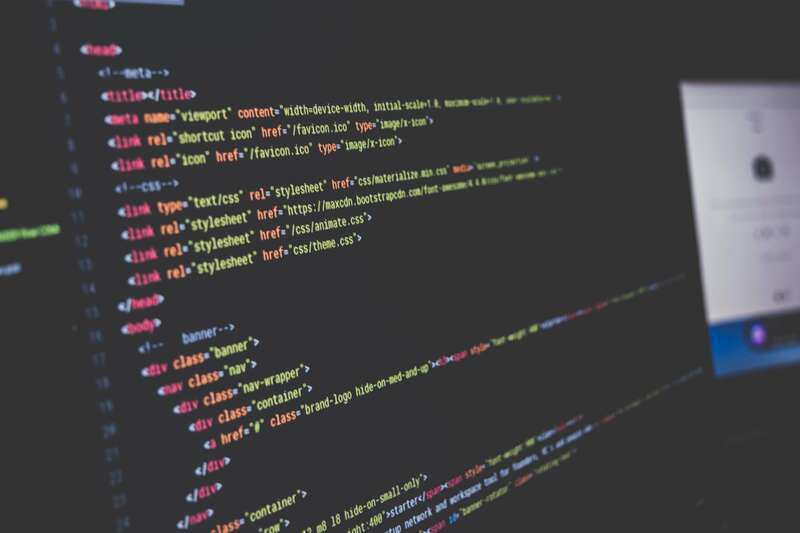 With everyone migrating to AngularJS for developing their website we thought of addressing some very common browser compatibility issues that trade with AngularJS adoption. We also mentioned the corrective measures to guide your development effort in the right direction. I am one of those who spend more time on planning the activity before engaging in it. For me, detailed planning has always driven me through the fast lane when executing. 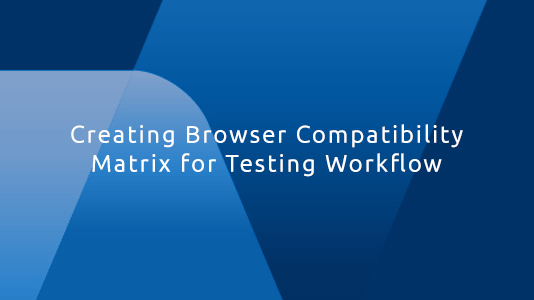 Cross browser compatibility matrix is one of the areas that QAs need to keep in mind when planning their testing process. Prioritizing browsers with respect to your audience is more critical than you can think of! Good old HTML and CSS is not so old anymore. With introduction of HTML5 and CSS3, web development has evolved drastically. It is important to not include the deprecated elements of HTML and CSS in your development process. Even if you have already added them, this article would help you hunt down the common bugs that rise because of them. 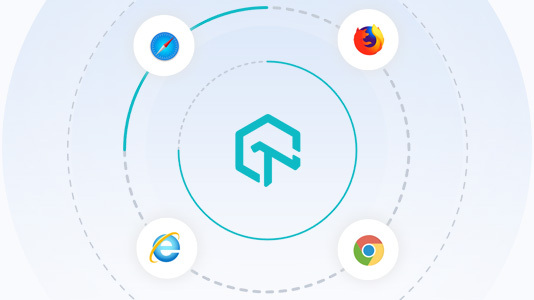 Understanding cross browser testing and performing it the right way is critical and we hope the above-mentioned articles would help you ensure browser compatibility in a wiser and better manner. 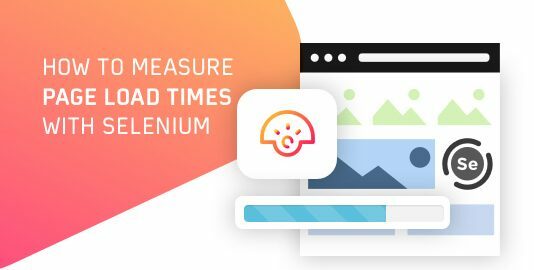 We introduced ourselves with manual cross browser testing and to take our journey ahead we have worked day and night to bring Selenium-based automation to live, by the new year on our platform. The automation cut will help our customers to fast forward their go to market launch.